Our lab is fully equipped and we provide the following services. If you have an idea or a need and don’t see it here, give us a call to discuss. 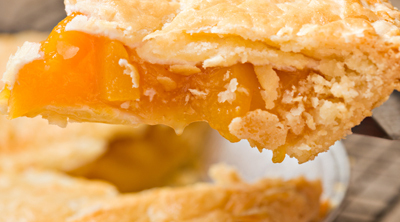 Worked with a regional pie manufacturer to identify an appropriate peach variety to achieve best flavor and texture . 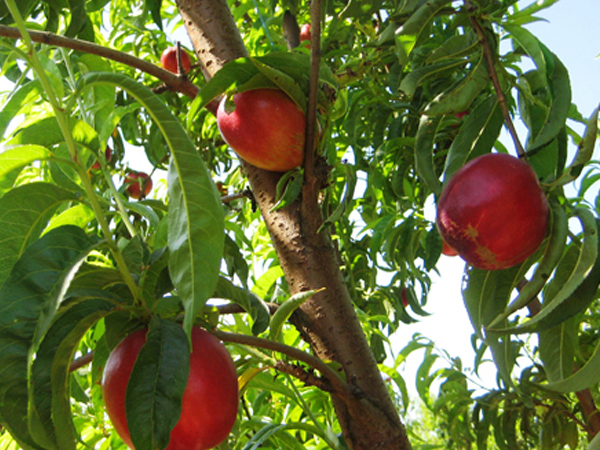 Flavor profiling and varietal selections were completed on numerous cultivars. Client reported 80% increase in sales due to improved taste and overall quality. Work with grower/shippers to develop varietal roadmaps for planting. 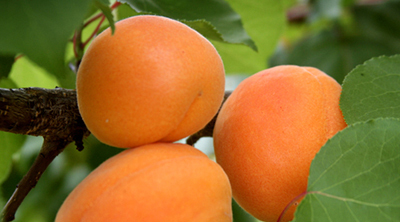 Allows for incremental plantings and timely harvest of key varieties throughout the entire growing season. Growers report improved yields and harvest efficiencies. © 2013 Fruit Dynamics, Inc.